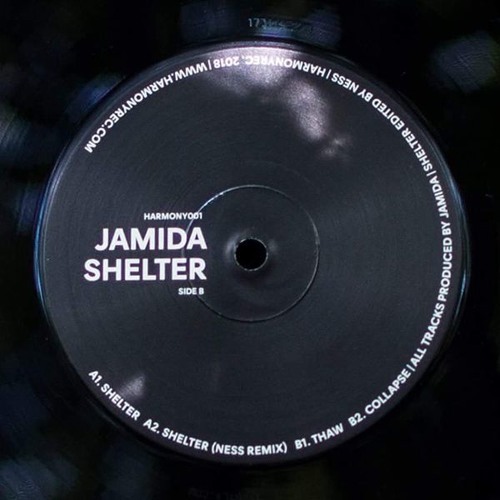 Jamida - Shelter EP [HARMONY001] by Harmony Rec. AmaZing! Congrats and looking forward on future releases! This is great!